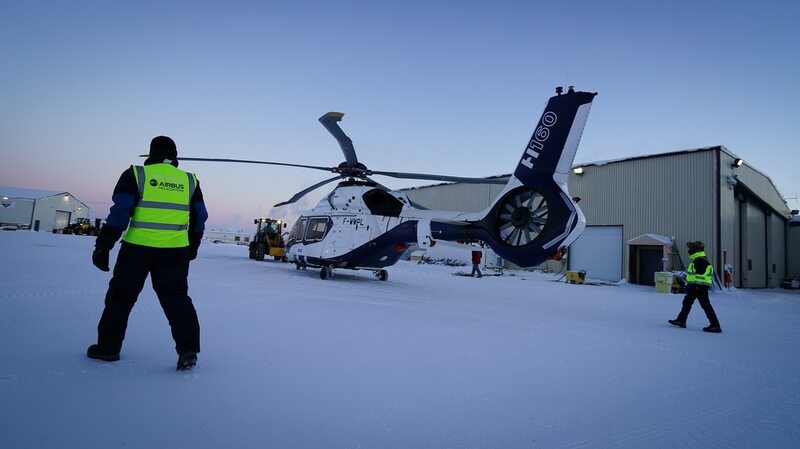 PARIS — Airbus Helicopters has reported a fall in 2017 deliveries, to 409 helicopters from 418 units shipped in the previous year, reflecting weakness in the civil oil and gas industry. The softening of the global helicopter market was reflected in new orders, slipping to 335 units from 353 a year ago. The total order book stood at 692 helicopters at the end of 2017. “Last year saw major progress being made on new products including the H160 — the first of the ‘H Generation’ — with three prototypes now in flight testing ahead of certification in 2019,” the company said in a statement. That light helicopter is an armed version of the UH-72A Lakota, of which 400 were delivered to the U.S. Army. France last year picked the H160 for detailed military study, with a program due to launch next year to equip the Air Force, Army and Fleet Air Arm. An order of 160 to 190 units is expected. Airbus Helicopters CEO Guillaume Faury is due to leave the rotorcraft division to take up the post of head of the Airbus commercial jetliner business based in Toulouse, southwestern France.